If you would like to monitor the daily activities that go on inside and outside of your business, you may want to consider investing in a closed-circuit television (CCTV) security camera system. This is a series of TV cameras, monitors, and display equipment that allow you to record and view videos of everything that goes on within your business in specified areas. In this guide, we will provide you with an overview of some tips to keep in mind when purchasing a CCTV security camera system, as well as how the system works. Before you can begin shopping for any sort of CCTV camera system, you will first need to assess your company’s needs. Do you need a series of cameras that simply monitor your parking lots, or do you need a more complex system that allows you to view faces, shelves, individual products and more? How many cameras do you need, and how far do you need to place them around a specified area? Once you have determined how much security your business actually needs, you can then begin to search for the best CCTV systems that will meet said needs. Wired Cameras – A typical security camera with a wired connection. This can typically be used for either indoor or outdoor purposes, and they often have infrared night vision capabilities as well. They will need special video extension cameras, and they may also require additional cables to hook up to your monitor. Wireless Cameras – A wireless camera runs just like a standard security camera, except it doesn’t require any cables to connect it or make it work. They generally don’t cause interference between other devices, and the audio and video on them is exceptional. 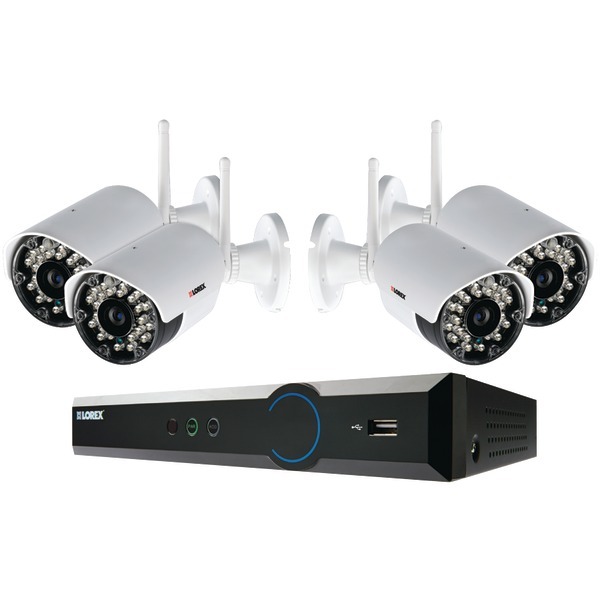 Network Cameras – These particular cameras generally connect to the main router in your business using a standard Wi-Fi connection. You can then access these cameras over the Internet, which means that you can even view what is going on with your business while not at the location. In many cases, you can even set the cameras up to record video directly to your computer or smartphone. Of course, there are also many different types of monitors available to you that will work with each of thesecameras. In most cases, a standard computer monitor should work just fine. However, if you have a more complex system, you may want to consider investing in a special surveillance monitor. These are generally available at any store that sells electronics and security cameras, and they typically look like a regular computer monitor. Understanding how security cameras work is critical when it comes to finding the right model that can fit all your needs. You first need to realize that CCTV is not a fool-proof system or a guaranteed safeguard against theft. For this reason, you should also utilize other means of security to protect your products besides just the cameras. You should also realize that you will need to place several cameras over your business in different areas, and that sometimes, you may create a blind spot when you do this. Therefore, you may need to reposition or replace cameras in different spots until finally have achieved a wide angle of vision. Many CCTV security camera systems offer benefits to businesses for security purposes, but they have many more benefits besides that. Often, if you have an employee stationed by his/her self in a given area, cameras can provide peace of mind because there is more protection and support there, since you can see what is going on with that employee at all times, provided that someone is monitoring that camera. CCTV systems can also be used to review the scene of an accident. 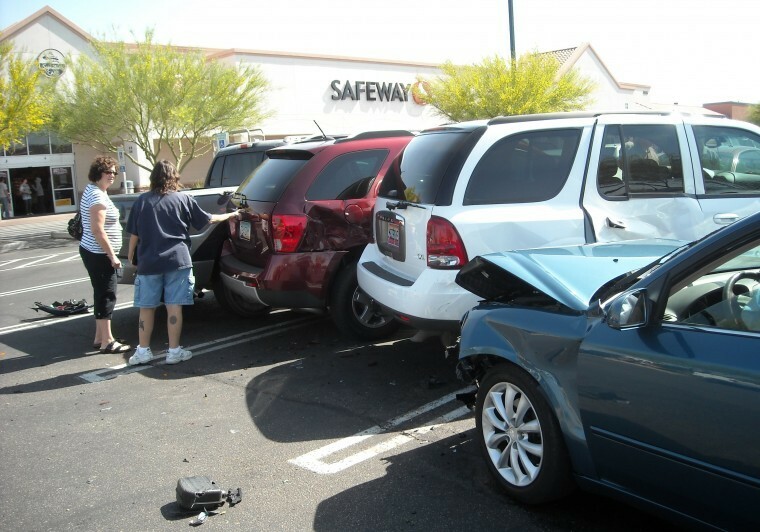 For instance, if there is a collision in your parking lot, or if someone gets injured on the job, you can easily review the security footage and then determine how the accident was caused, who caused it, assess liability and more. Frames Per Second – 30 frames per second tends to be the industry standard when it comes to security cameras, as these allow you to record motion without blurs or distortions, and the footage doesn’t lag. If you can find a system with more than 30 FPS, then you will get higher-quality images and videos from such a system, which may help you to identify thieves. Camera Resolution – You also need to take into consideration the resolution of the cameras you will be recording with. If it is absolutely imperative that you be able to see detail in the still images and videos you capture with these cameras, then you will more than likely want something with a higher resolution, approximately 480 TV lines or more. However, if you just need something that is cost-efficient and don’t need extreme detail, then you will probably be okay with choosing something with less than 480 TVL. Monitor Resolution – It is extremely important that the resolution of your monitor match the resolution of your camera. If not, your images and videos may end up appearing distorted, and in some cases, you may not be able to see the necessary information at all. Lux – You will want to look for a good camera that has a high lux rating (0.5), for instance, which can see well in low light situations and may prove to be one of the more sensitive cameras available. On the other hand, a rating of 2 may be better under fluorescent lights. This is one of the main reasons why you should assess your needs beforehand. Motion or Thermal SensorsThere are some cameras that activate with the use of a motion or thermal sensor. In a camera with a motion sensor, the unit will begin recording whenever something moves in front of the camera. On the other hand, a camera with a thermal sensor in it will begin recording whenever it detects heat. While it is generally a much better idea to purchase a camera that records all the time, if there are certain areas that you would like to keep more secure, you can invest in a model with motion or thermal detection technology. Image Size – Typically, most CCTV systems feature 1-inch security cameras, but there are also 1/3-inch, 2/3-inch, and 1/2-inch camera sizes. Depending on what your needs are, you may want to choose one of the mid-size cameras so that you can see more areas of your business. 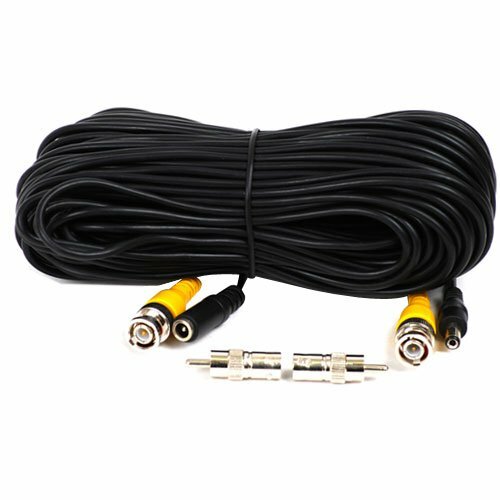 Cables – Of course, you will need to choose the right type of video cables that will work best for your camera. To determine this, you need to assess where the cameras will be placed. If they are outdoors, they will need to be placed somewhere underground where water can’t get to them. However, if they are indoors, you can scatter them throughout various locations. If you want to be discreet, it may be best to put all your cables underground, then run them into a central security room. Cable Routing – As you route the cables, you will need to watch out for any hazards like staples, pipes, power lines, fluorescent lights, and radio systems. It is also important that you watch out for pulling or flexing as you move the cables to their proper place. Black and White Vs. Color – Surprisingly, many black and white security cameras can see much better and have a higher resolution than color cameras do. If the footage you are trying to capture will be primarily shot at night, after hours, then your best option is to invest in a black and white monitoring system.